Favia are the most common and prolific coral in the world, but some varieties can still be expensive. They are very similar to the Favites coral and share many of the same common names, and sometimes being very difficult to differentiate. 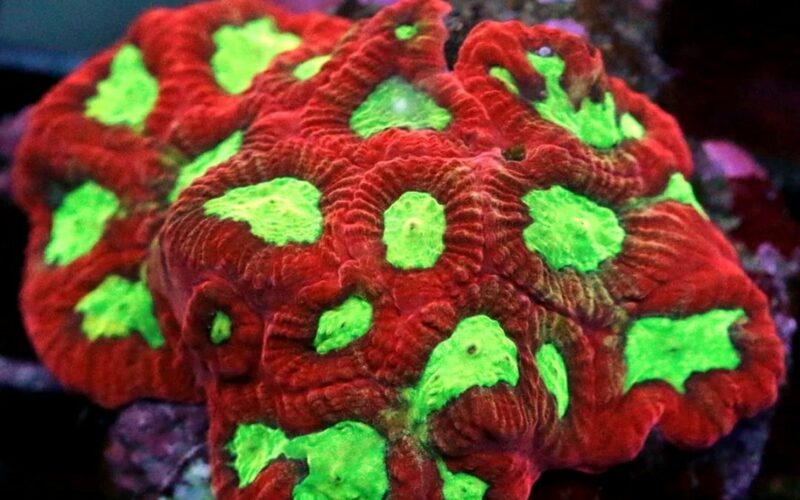 Favia Corals are found in various color forms and polyp shapes. Both Favia and Favites are aggressive, expanding their sweeper tentacles at night well beyond the base. These are a relatively easy coral to grow and make them excellent choices for the beginner to expert hobbyist. They require moderate lighting combined with medium water movement. As with all coral, for continued good health, calcium, hardness and strontium should be kept at proper levels. Trace elements should be added to the water, particularly is infrequent water changes are performed on the tank. For better growth, feed Favia with micro-plankton or brine shrimp twice per week in the evening while its tentacles are visible. 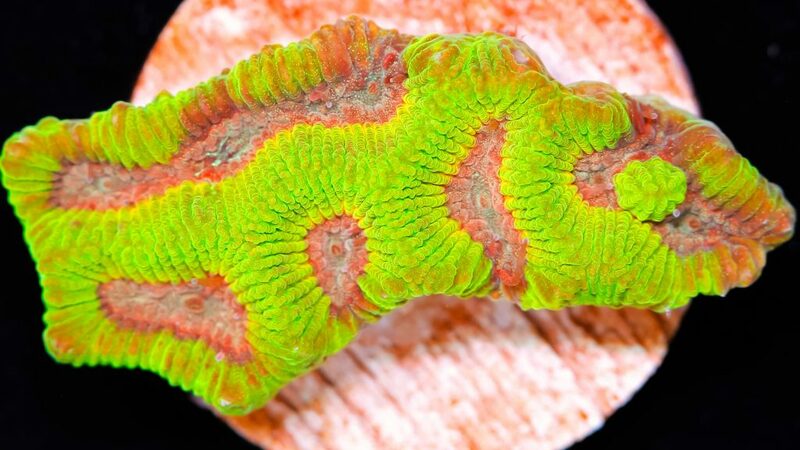 To learn more about the Favia coral or where to purchase a Favia coral frag for your reef tank please contact our Coral Frag store near Phoenix and see what corals we have in stock.